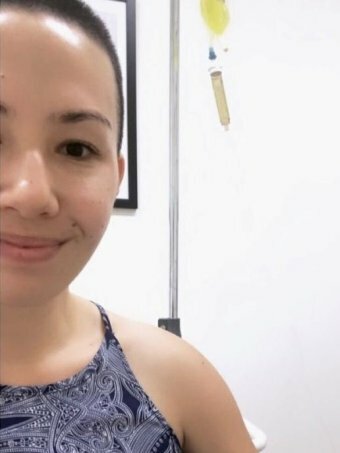 A North Queensland women charged with faking a cancer diagnosis to receive thousands of dollars in donations was responsible for a significant breach of public trust, a court was told on Thursday. 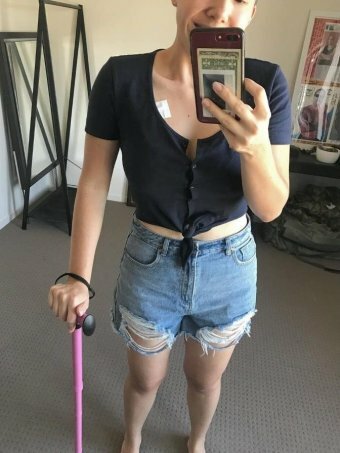 The Townsville Magistrates Court heard Lucy Victoria Wieland used a blog and photographs online to depict an allegedly fictional journey through stage five ovarian cancer treatment. 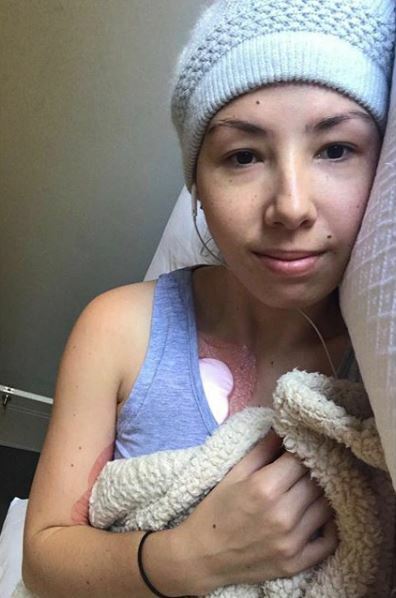 Police are alleging Ms Wieland told the community about the huge financial strain the illness had created and established a donation page that raised almost $55,000. 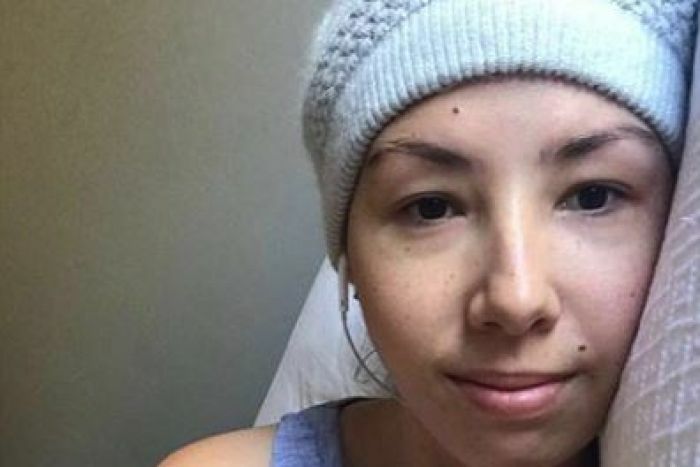 The court was told her partner — a member of the Australian Defence Force — had become her full-time carer, but police would not speculate on whether he was aware of the alleged fraud. Ms Wieland had also talked of plans to travel to Germany to receive further treatment. Police prosecutor Rachel Todd opposed bail for Ms Wieland, saying she had significantly breached the community’s trust. Ms Todd said a “large amount of effort and complexity” had been put into the alleged ruse. 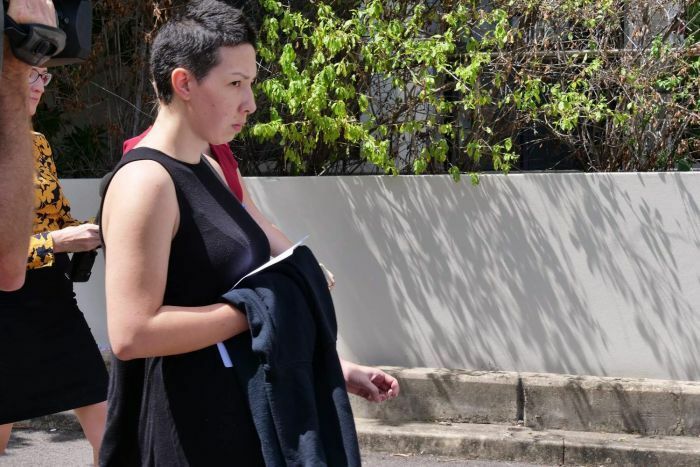 Magistrate Steven Mosh granted Ms Wieland bail, saying while it was “an extraordinary set of circumstances”, the 27-year-old had no criminal history and the risk to the community would be minimal. Ms Wieland was ordered to surrender her passport to police. She is due to face court again in December. Speaking outside court, Detective Inspector Chris Lawson said officers arrested Ms Wieland on Wednesday after a month-long investigation sparked by information provided to police via Crimestoppers. “Some people in the community identified some problems with the story and we conducted investigations to establish the veracity of the claims made by this woman,” he said. “It’s disheartening, I mean the real victims here are the people from the community that have heard the stories, have tried to assist as best they can and in some cases what little they have and given the money across in the honest belief they are trying to help people,” he said. Inspector Lawson said the allegations against Ms Wieland should stand as a warning for those wanting to donate online. “You have to be comfortable within yourself. If you hear a story and you believe it to be true, do a bit of due diligence and check. Have some background information to assist. UCG: Is Leigh Creek’s controversial energy trial a lifeline for a dying town or an environmental hazard?